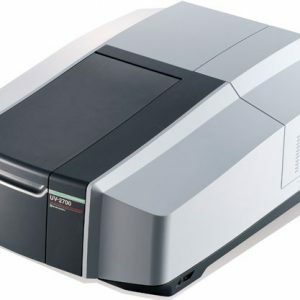 The 5D Ultra-e (LC-GCxGC-MS/MS system) is a unique system that combines a comprehensive two-dimensional gas chromatograph and triple quadrupole mass spectrometer with an HPLC system connected online. This system is the ONLY ONE of a kind in the world. 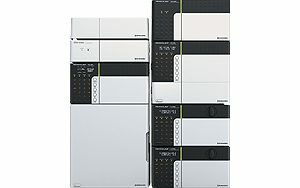 The online HPLC system enhances the power of comprehensive GCxGC analysis and simultaneously improves productivity by increasing automation. 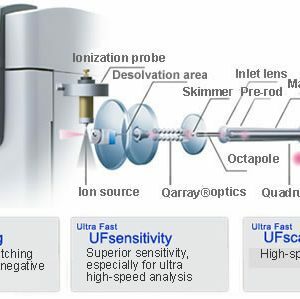 Furthermore, GCxGC system combined with an ultra fast triple quadrupole mass spectrometer allows both untargeted analysis as well as targeted analysis of components in complex samples. 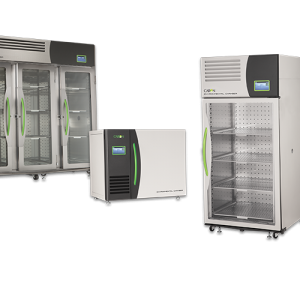 Consequently, the five dimensions provided by the LC + GCxGC + MS/MS system opens the road to analysis with even higher separation and higher selectivity. * This LC-GCxGC-MS/MS system was developed by the group led by Prof. Dr. Luigi Mondello at the University of Messina and Chromaleont S. r. l. in Italy and developed into a product by Shimadzu Corporation.